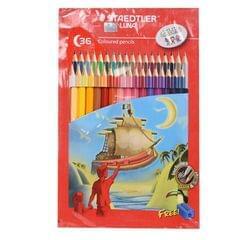 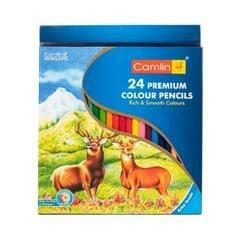 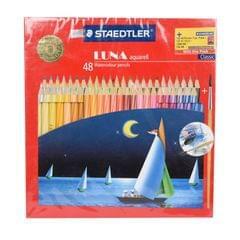 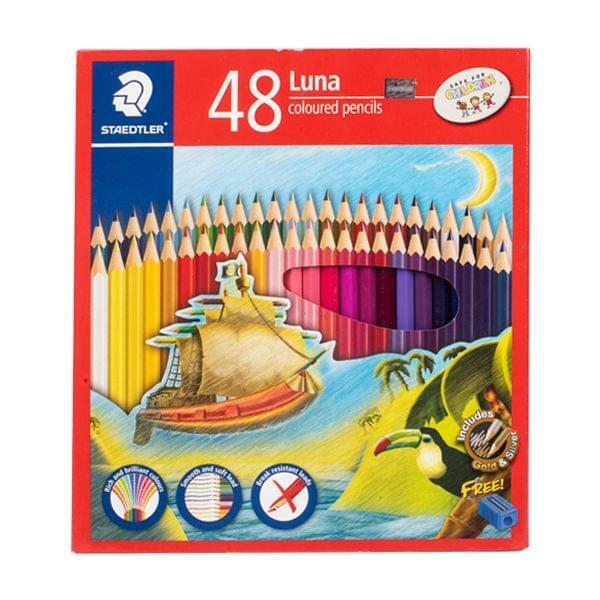 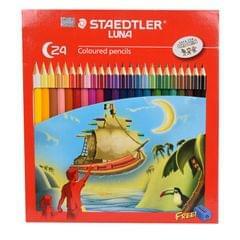 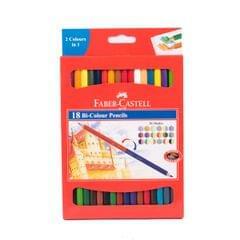 Staedtler luna 48 coloured pencils. 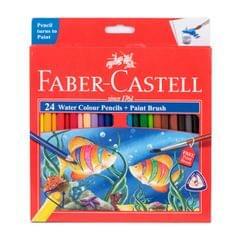 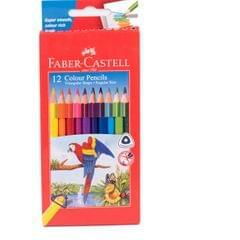 Rich & brilliant colours, fade resistent, excellent coverage. 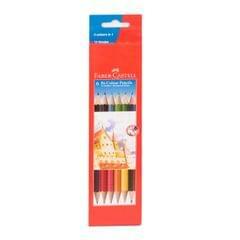 Smooth & soft leads. 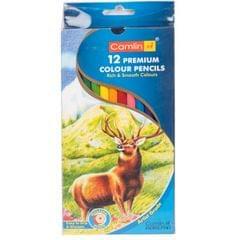 Non water soluble. 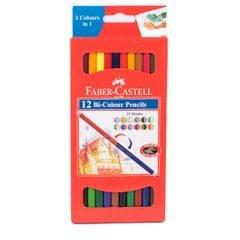 Break resistant leads, extra bonded, easy to sharpen. 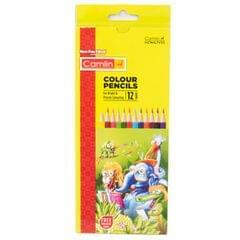 With gold & silver colour included. 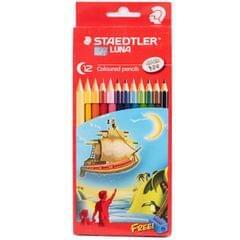 Sharpener inside the pack.